The harvesting and marketing of Patagonian Toothfish is subject to one of the most stringent and strictly monitored fisheries management regimes in the world. CAP BOURBON benefits from an individual quota allocated annually by the French Southern and Antarctic Territories Authority (T.A.A.F.) in accordance with the Total Allowable Catch (TAC) determined by the French National Museum of Natural History. The biomass assessment is continuously controlled thanks to tagging data and catches harvested aboard the Cap Kersaint and other licensed vessels, as well as survey and scientific trips conducted every 3 or 4 years. After very thorough data analysis, the TAC generated by the resource assessments is submitted to the Commission for the Conservation of Antarctic Living Marine Resources (CCAMLR) for approval. At a global level, the annual catch of toothfish is around 18.000 tons, including 6.000 tons for France, the largest individual national TAC for this precious resource. 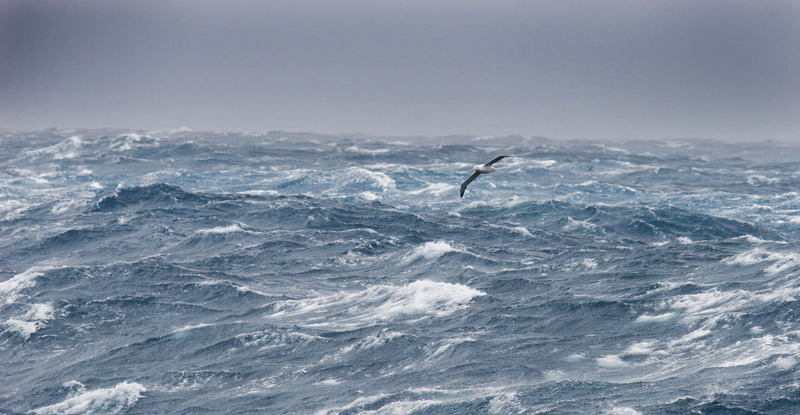 Aboard the Cap Kersaint, CAP BOURBON’s sailors fish between the Roaring Forties and the Furious Fifties in the waters around Kerguelen and Crozet Islands, respectively 7 and 5 days’ sailing south of Reunion Island. These isolated volcanic islands with a sub-Antarctic climate possess outstanding ecosystem. By setting the longlines in waters over 500m deep to avoid catching juveniles, longlining allows for selective fishing, targeting larger, older individuals with minimal bycatch and negligible impact on the seabed. Toothfish are caught alive, ensuring freshness and quality. Eager to respect the environment, CAP BOURBON only uses bait sourced from sustainably fished stocks. 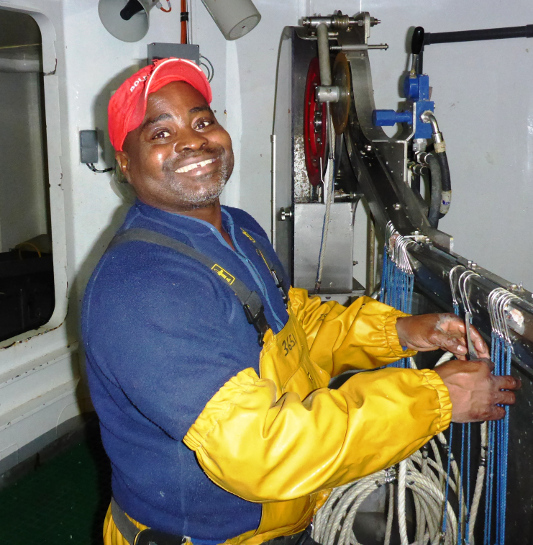 Responsible for ensuring the enforcement of the fishing and environmental regulations, an independent fisheries observer is present aboard Cap Kersaint throughout each season.